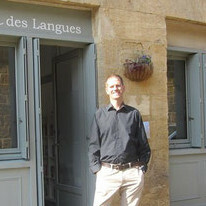 Learn French with an intensive, friendly language course in the Lot & Dordogne area of France! Not seeing this message properly? Welcome to the French Residential newsletter, with language tips, news from the school and some of what's happening in Gourdon... Enjoy your read! 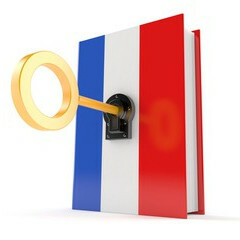 Reading tip: there is a wealth of free e-books out there, so finding French literature to read has never been easier! If you have a less advanced level, try selecting from the jeunesse category on ebooksgratuits. You might also find it less daunting to read short stories, such as a collection from Guy de Maupassant. Our blog will be one year old in October! 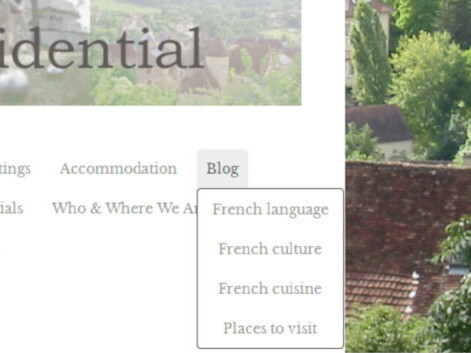 Already containing around 30 articles on a range of subjects, we continue to add to it regularly, covering aspects of French life and language. Many of our articles feature videos and links to useful resources. Check our site regulary, or follow us on Facebook or Twitter to get the articles as they come out. As autumn slowly spreads across France, there are only two more chances to come on our courses in 2018. 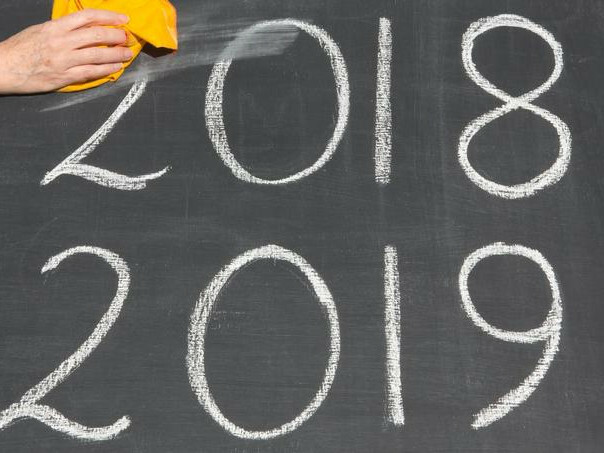 The good news is, we have just put up the dates for 15 courses that we will be running in 2019. Due to popular demand, the first of these will be in March. A chance to beat the Brexit, perhaps? We've recently updated the ways you can pay for your French course, including by credit card. 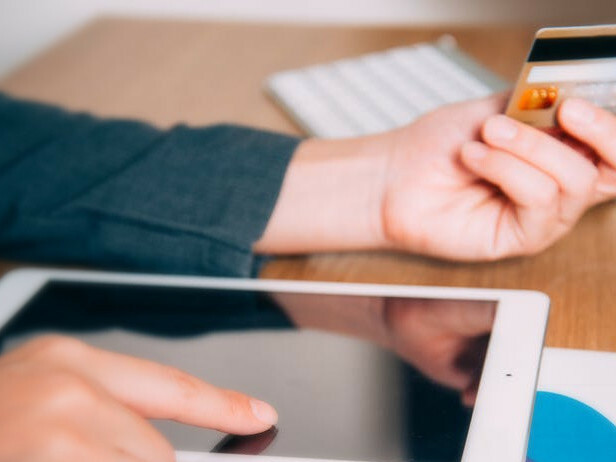 If you opt to pay by card, we will send you a unique link to a payment page protected by the 3D secure system. We continue to accept Paypal, bank transfers and French cheques. Apologies to students from the UK: since the Brexit referendum, large fluctuations in the sterling rate mean that we can no longer accept payment in pounds. More and more students are coming back for repeat courses, so we are continuing to broaden our visits to new sites. 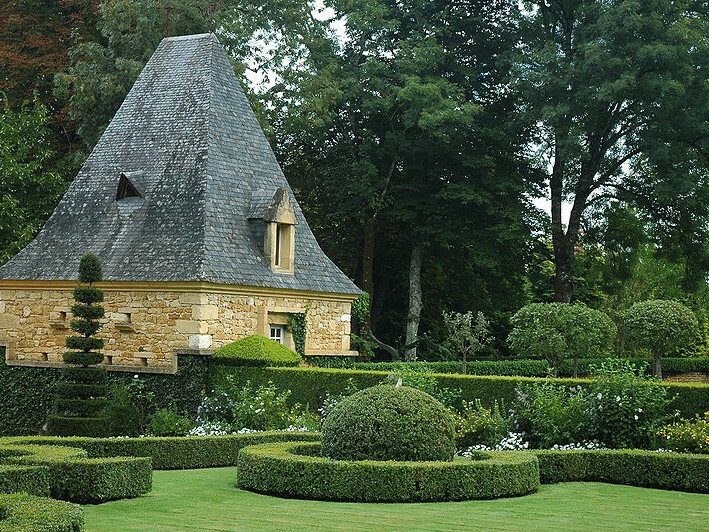 The most recent addition is the Jardins du Manoir d'Eyrignac, near Sarlat, which we visited with one of the August groups for the first time. The gardens à la française, or in the formal French style, are a feat of topiary arranged over 10 hectares. As with our other outings, students receive our factsheet to prepare the visit in advance. 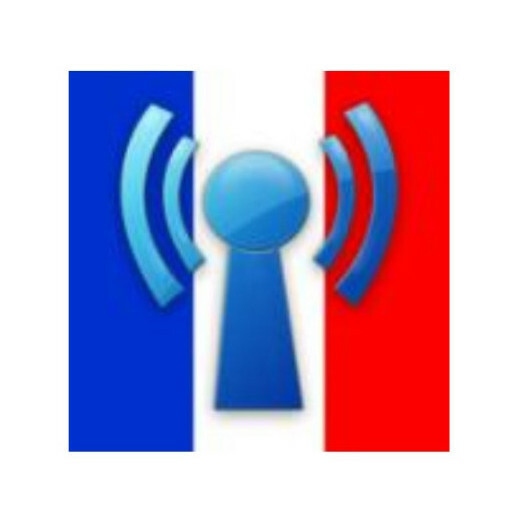 Listening tip: to watch French TV series, look to Youtube. This is a great way to listen to current spoken French as it is possible to slow down the videos in the settings (bottom right of the video). We recommend that you try some light-hearted, dialogue-based sketches, such as Camera Café or Un gars et une fille. After a break in the works over the summer season, the finishing touches are now being added to the new-look boulevard. The planting of perennials and climbers for the pergolas are amongst the main jobs currently underway. The lighting and signage are also receiving the last few tweaks and the shop keepers are happy with the results! 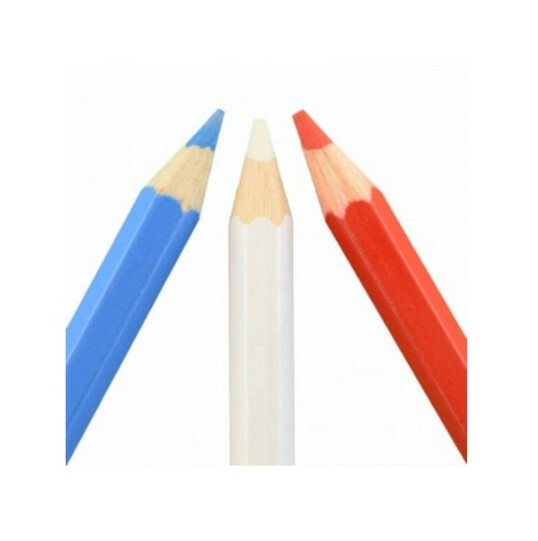 Writing tip: remember having a penpal at school? This great way to get one-on-one language exchanges still continues today! Of course email makes it quicker to communicate, while the internet can help you to find a list of likely candidates. The site studentsoftheworld has a list of potential penfriends, or why not put up your own ad? 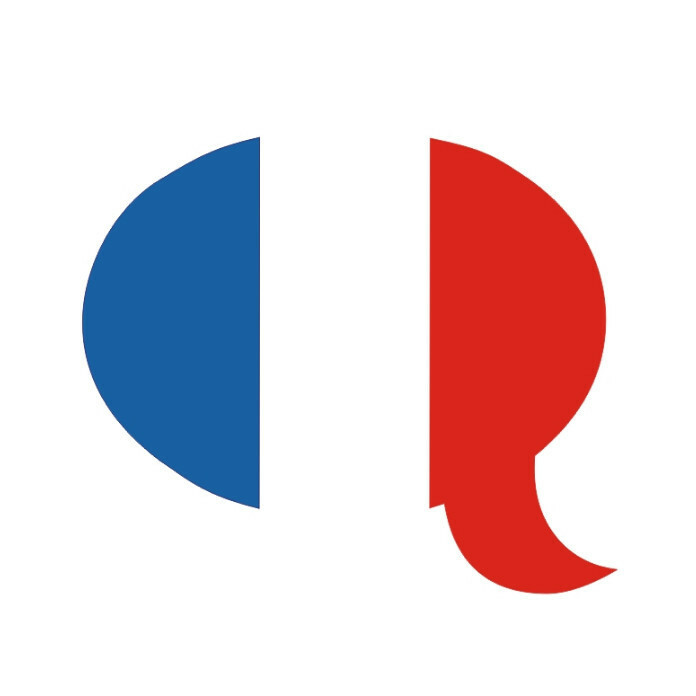 Speaking tip: It might take a little nerve, but why not make a phone call to France? We suggest you start with the tourist office of a place you plan to visit. Think through the call beforehand and the questions you would like to ask. If your interlocutor tries to reply in English, politely say that you want to practise your French! For more articles like these, plus learning tips, local news, French culture and more, follow us on Twitter and Facebook!